Aquila understands that everyone’s situation is different, that’s why we’ve started a cushion rental program specifically for care centers like nursing homes and long term care facilities. 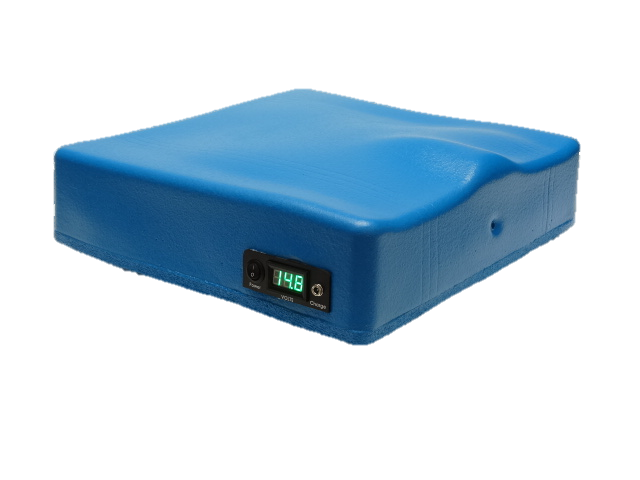 There is a need for a dynamic, comfortable and effective cushion that fights pressure ulcers in these care facilities and we want to make it affordable. We want to help residents and understand resources may be limited so we offer this program. There is no training or special knowledge needed to operate the SofTech Basic. Just turn it on and recharge the battery on a regular basis. That’s it. There are no adjustments to worry about. The resident gets a comfortable massage while the cushion fights pressure ulcers formation. Currently we do not offer a rental program for individuals. Each cushion may be rented for $500 which covers the current month plus the next consecutive month. Starting with month 3 the fee is $350 per month for 8 consecutive months and then the facility will own the cushion. All payments are charged on the first day of each month. The full 18 month warranty will stay in effect. If the facility elects to end their rental before the 8th month, they must call Aquila and obtain an RMA number. The current monthly charge will apply for the remainder of the current month. The SofTech Basic system must be returned within 30 days of their issued RMA number. Note: If the cushion is sent in for repairs, the rental fee will be suspended for the days without the cushion system. *If a credit card is not available for payments, other arrangements can be made. If you have questions about our rental program, or would like to join, please either call us toll free at 866-782-9658 or send us an e-mail at Aquila@aquilacorp.com. Watch the video and see the difference our alternating cushion makes while actively working to change pressure points and stimulate circulation versus a static Roho cushion that applies constant pressure. In the video the pressure map on the left is our alternating cushion and the one on the right is a Roho static cushion which cannot change pressure points by itself. You’ll see first hand the difference between changing pressure points versus constant pressure. Knowing that doctors and therapists recommend pressure lifts every 20 minutes which cushion do you think is better for your skin and tissue?